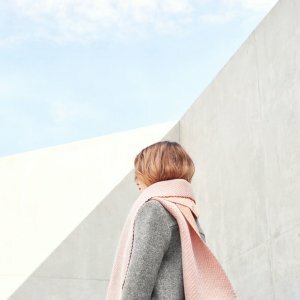 The Winter in Holland ‘warm knits’ collection includes soft, but above all, warm merino scarfs. 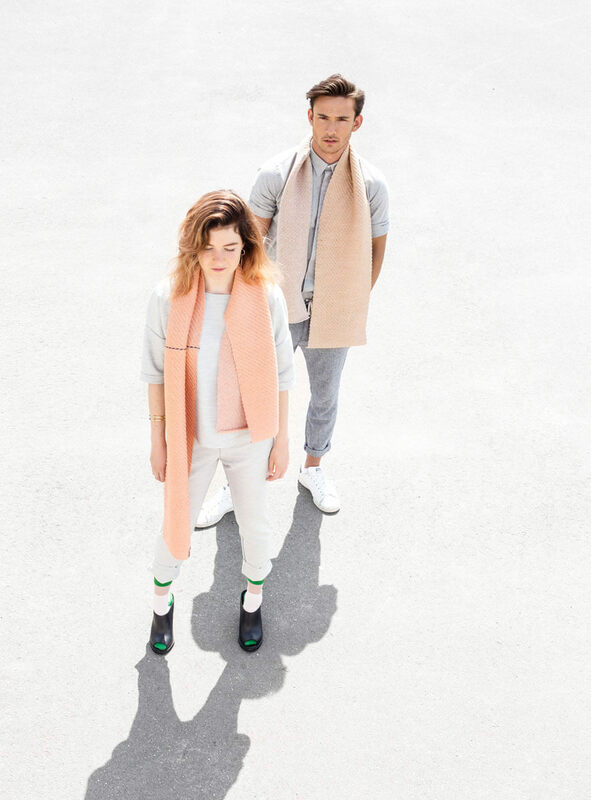 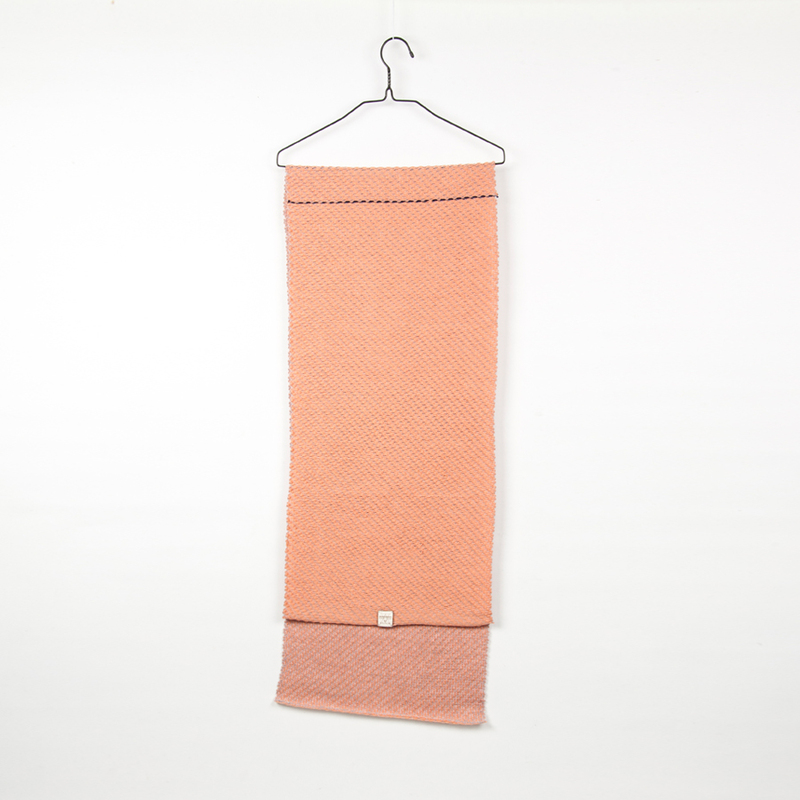 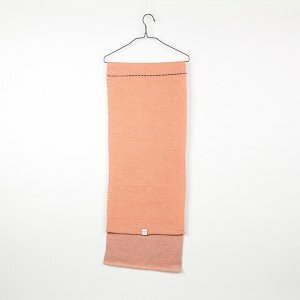 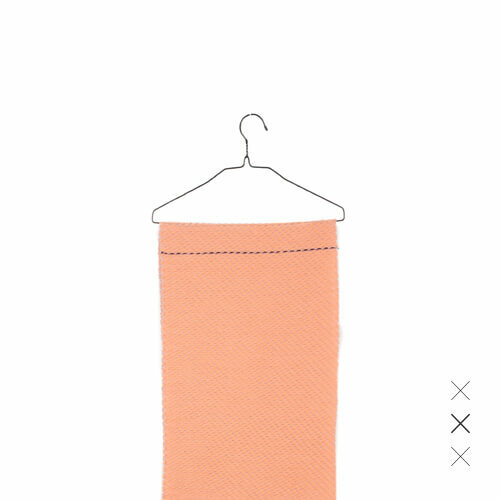 These merino pink scarf are made for men and women. 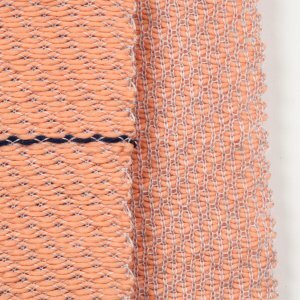 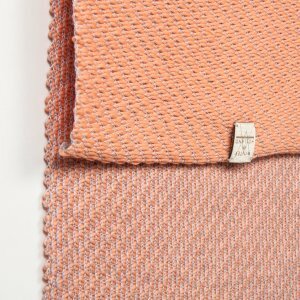 Winter in Holland intents to produce with high quality materials and with the best knowledge of fibers and production processes. 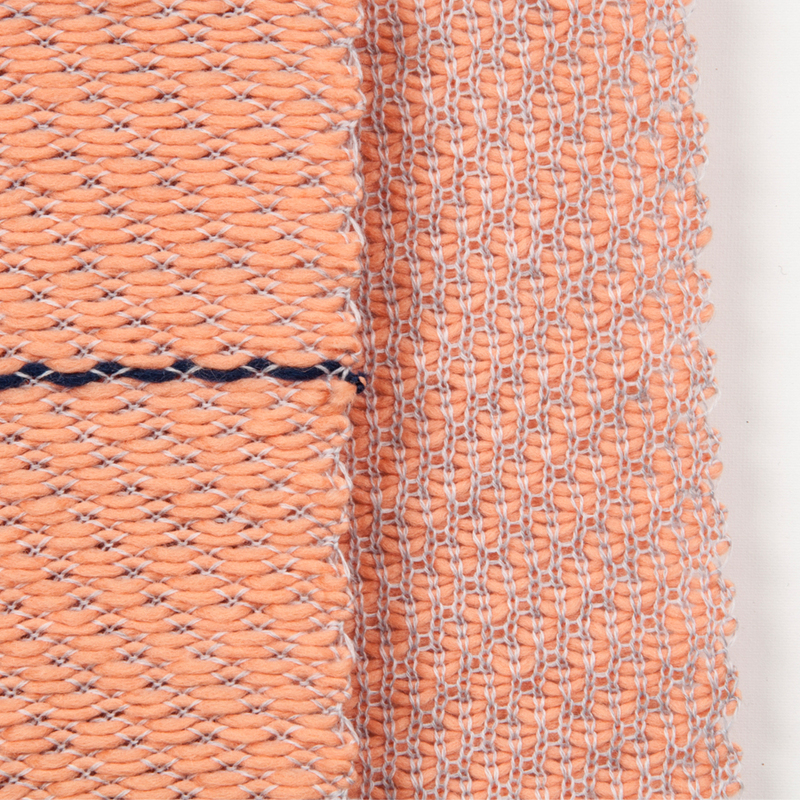 This results in a product which you will be able to use for a long time. 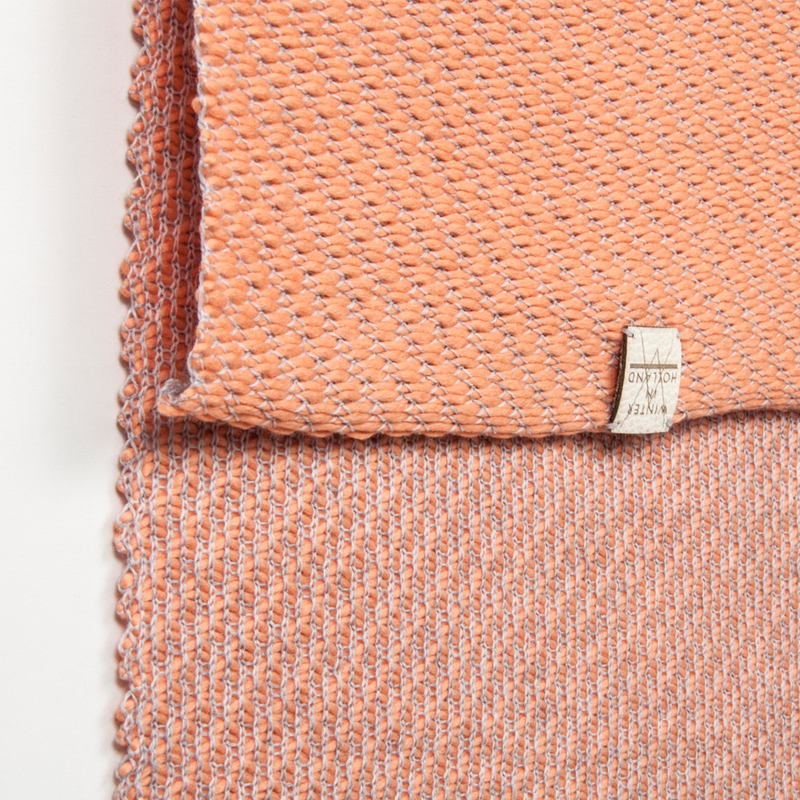 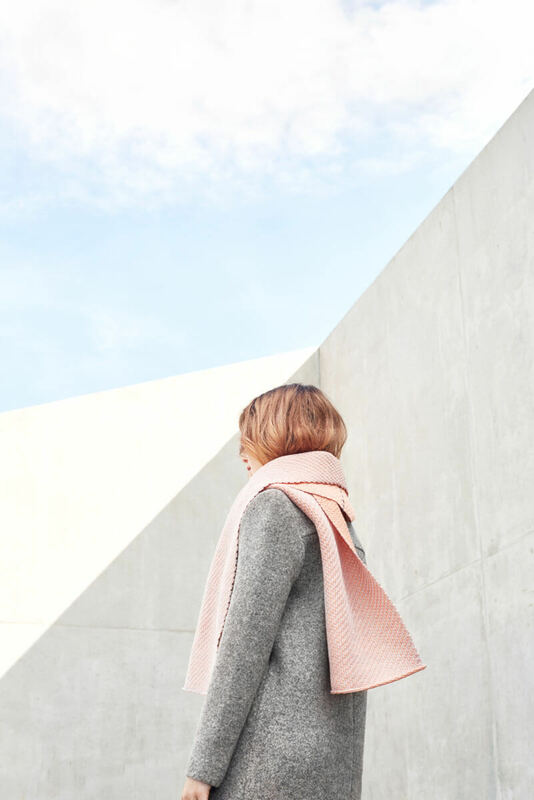 The merino scarfs are knitted in Amsterdam by our crafts ladies under our social label ‘Socially Made in Amsterdam’.